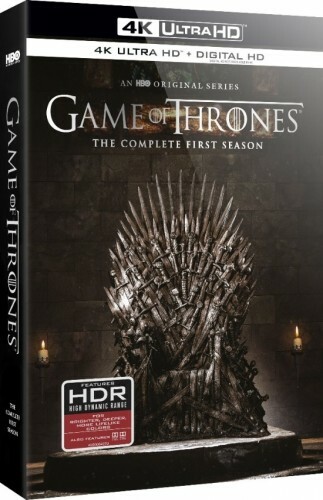 Amazon is now listing the Game of Thrones season 1 4K, Ultra HD, HDR Blu-ray set. It was announced earlier this month. See our post at the time for more details, including commentary on the resolution the show was shot at across different seasons to have a better understanding of the source they’ll be working with. 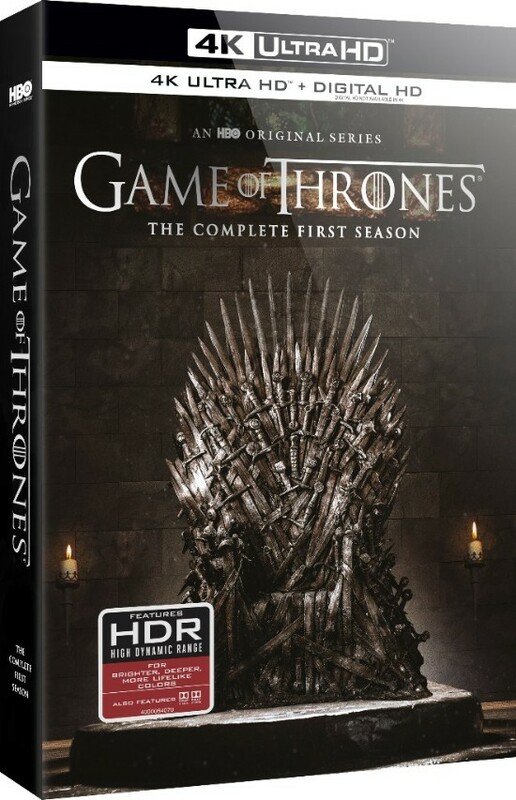 Of course, a 4K release will mean one big advantage: a higher bitrate, which will mean a lot more detail perserved even in the case when they’re upscaling from 1080p.